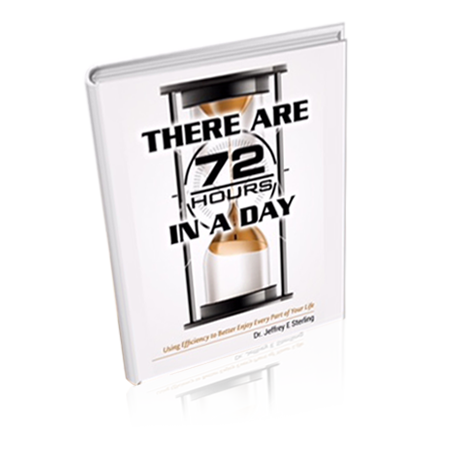 This is not just another book of inspirational platitudes and affirmations. 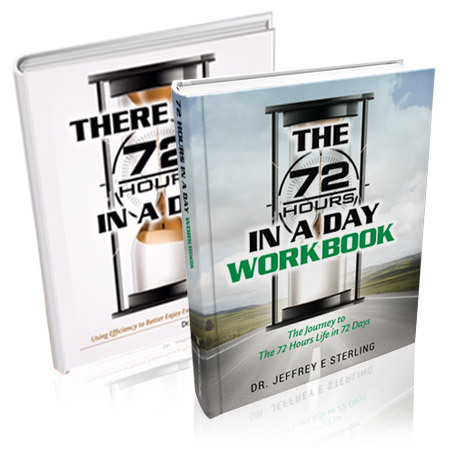 Dr. Jeffrey E. Sterling provides you with clear, actionable steps you can implement at any stage of your life. 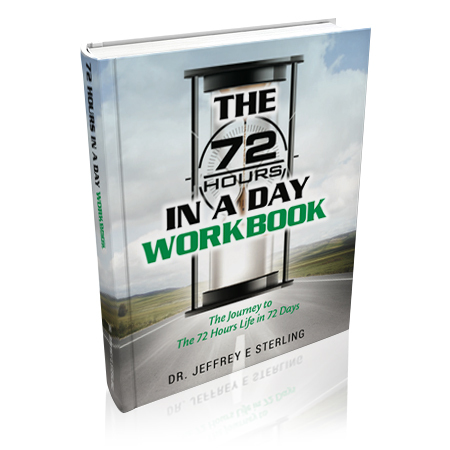 With new lessons each day, it’s an ongoing and inexhaustible guidebook in the pursuit of superior organization and efficiency, allowing you to focus on your life’s highest priorities. The principles taught here can be used to achieve greater success in work, finances, personal relationships, health, and more. Anyone aspiring for greater productivity and achievement will appreciate the practical and relaxed approach of this book.